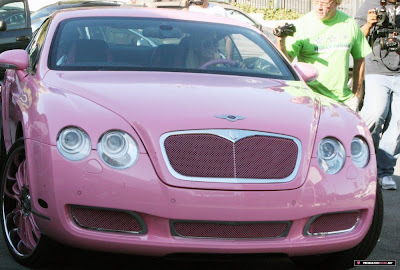 Sullyann: She likes it Pink & I like it Pink!! I know it's bad, but I can't help loving Paris.. she is such a bimbo, yet adorable. 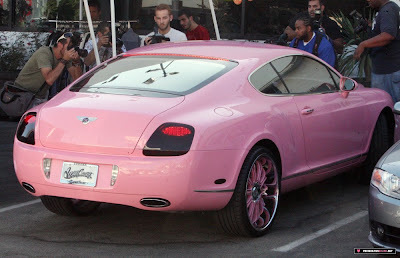 Who the hell would drive a pink Bentley except for her?